Online interactions have become our most common form of communication and self-branding. But we often fail to realize it is through real-life encounters we are best able to engage with others in the most meaningful and memorable ways. As society evolves, so do our ways of dealing with friends, family and business associates. As we interact with these people, either online or in person, our social abilities and confidence levels speak to who we are and influence who we deal with. We can impress a new associate with our social refinement or make a terrible faux pas, leaving us embarrassed or even missing out on a special career opportunity. Knowing the rules of social and business etiquette are valuable skills to have. Possessing these skills means we are concerned with the kind and respectful treatment of others and we take pride in our ability to navigate the interpersonal landscape. The importance of interpersonal and international etiquette has grown in popularity, taking on new appeal because of TV shows such as “Downton Abbey” and “The Crown.” We are enthralled with the British royal family. But more than royal-watching or dreaming of being a duchess, knowing how to conduct oneself in public has become more relevant as we travel abroad, conduct business, attend events and gather with friends for lunch. To help us put our best foot forward as we consider often forgotten social mores, Fairmont Hotels & Resorts has partnered with Beaumont Etiquette to introduce their National Finishing Program tour. Following Beaumont’s recent successful series of courses with The Plaza, A Fairmont Managed Hotel in New York City, additional courses are now scheduled this summer at Fairmont Copley Plaza, Boston, Fairmont Grand Del Mar, San Diego, Fairmont San Francisco and Fairmont Dallas. 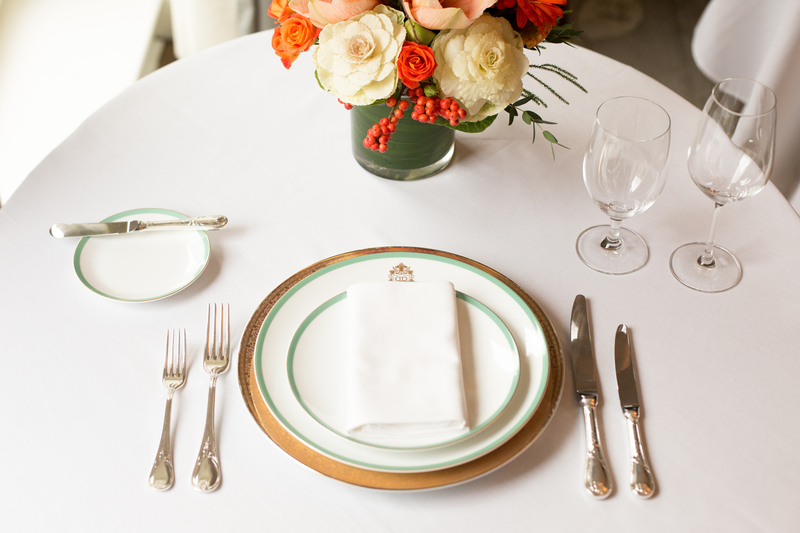 Beaumont Etiquette was founded in the Kensington borough of London by etiquette expert Myka Meier. Meier is a dual American and British citizen, and her credentials are impressive. She received her training under a former member of The Royal Household of Her Majesty the Queen and also attended the Institut Villa Pierrefeu finishing school in Glion, Switzerland. Meier is formally versed in Continental European, British and American etiquette. She has worked with members of the British royal family, and she has two years’ experience working on a global endeavor initiated by its patron, His Royal Highness The Prince of Wales. Now with offices in New York and California, Meier brings Beaumont Etiquette across the pond to inspire American individuals and businesses. "I'm so excited to bring the etiquette tour to cities across the nation. 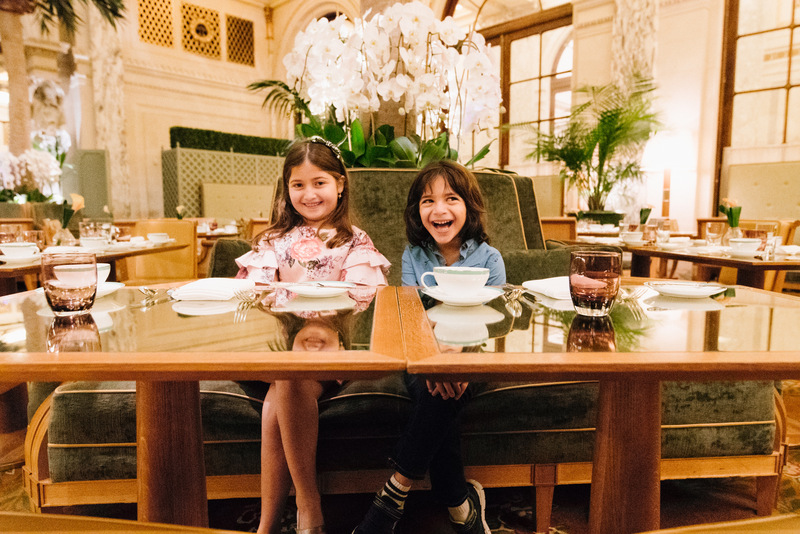 We started the program with just a few etiquette courses for adults at The Plaza Hotel and we were beyond thrilled when they sold out in 48 hours! We knew we were onto something amazing that we wanted to share with everyone, but of course, the challenge was people had to come to NYC to take the courses. It's a dream to be able to bring our courses to Fairmont Hotels across the U.S. for everyone to enjoy. I truly hope people love them as much as we love teaching them," Meier said. 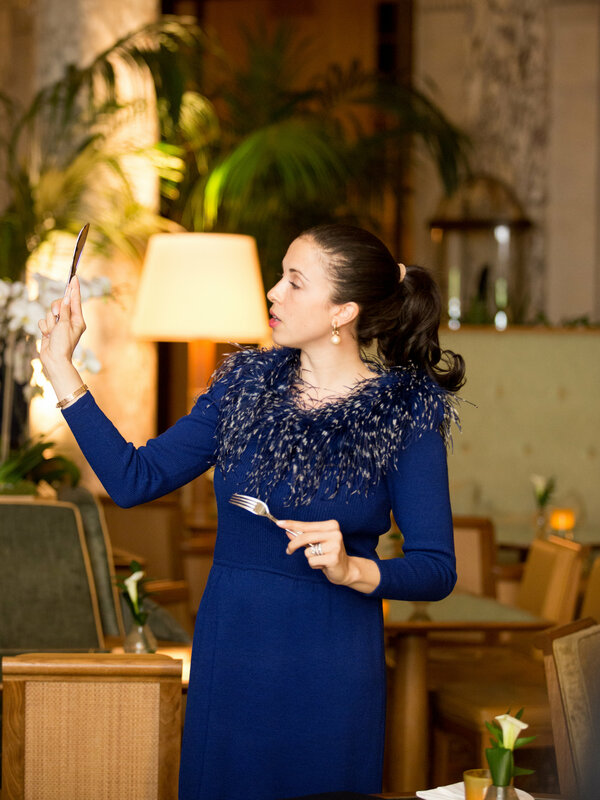 Meier and her staff cover such personal subjects as dining etiquette, image consultancy, sophisticated verbiage, dress codes and a variety of additional skills. Business etiquette includes such topics as making a good first impression, greetings and handshakes, body language, email etiquette, and corporate networking. There are courses for children as well, teaching them basic table manners and personal introduction skills in a fun and interactive setting. Teens learn the nuances of dating, social media etiquette, and both respect and consideration for others. Adult evening programs are complemented with a menu of canapes and Champagne or wine, while the children’s program includes tea sandwiches, lemonade and bite-sized pastries. It’s often difficult to know where or how to begin an etiquette course. Meier provides six tips we can put to use immediately. Always stand when shaking hands to show respect, and look the person in the eyes. It’s two “pumps” in a business situation and three “pumps” at social occasions. Never start a conversation with, “So, what do you do?” as it can be seen as opportunistic. When leaving the table to use the restroom, simply say, "Excuse me," and leave your napkin in your chair. Do not explain where you are going. The role of gender in modern etiquette is becoming more neutral. For example, one should not say, “Ladies first,” but instead say, “Please, after you,” to avoid pointing out gender. When running late to a meeting or a conference call, give the person or people you are meeting two minutes’ notice for every one minute you expect to be late. Avoid using text acronyms and emojis in formal business emails. “The Plaza Finishing Program has seen such success because it has challenged the stigma attached to etiquette education. People often attend courses expecting a rigid, judgmental environment, only to find our courses are filled with laughter, relatability and Champagne! The men and women, and even children and teens, who attend The Plaza Finishing Program gain confidence and ‘polishing’ in a variety of skill sets. We are thrilled the program has consistently sold out all topics, and have just announced our autumn courses for adults and children,” Meier said. Fairmont Hotels & Resorts are known for grand experiences and memorable moments. Having established their reputation for luxury, inspirational cuisine and world-class service, what better place to learn the fine art of etiquette than in the regal setting of the many Fairmont Hotels & Resorts. Lisa Mikulski is an international freelance writer and photographer based in Boston Massachusetts. Her travels have taken her to Paris, Stockholm, Gothenburg, Copenhagen, Dublin, New York, New Orleans and places in between. Focusing on art, travel and contemporary culture, Lisa writes for a number of publications in the U.S. and in Europe.